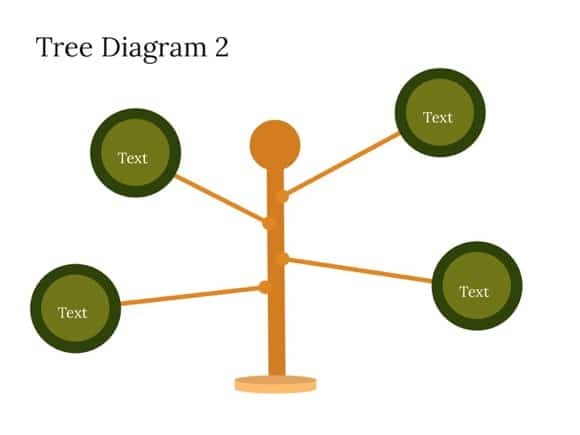 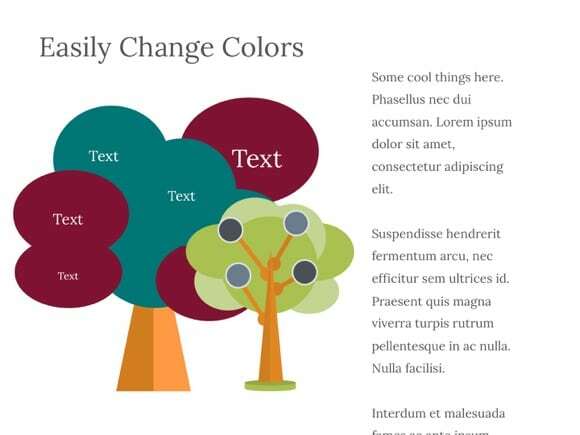 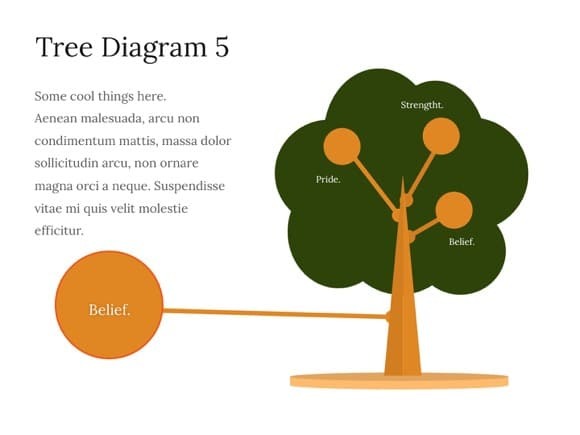 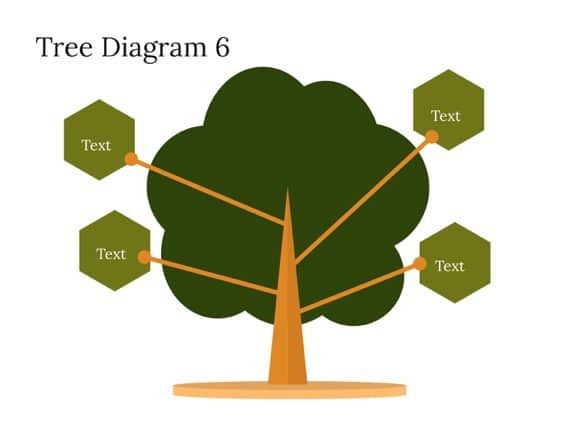 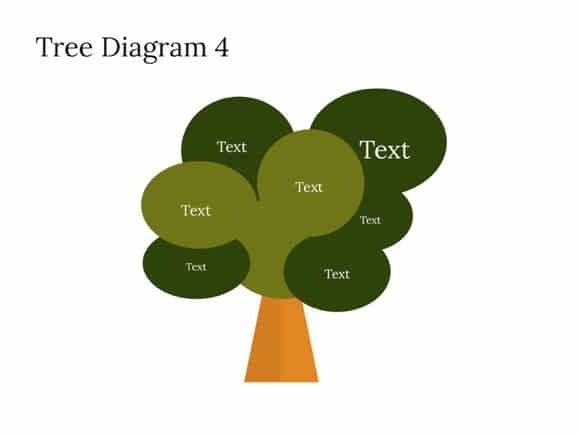 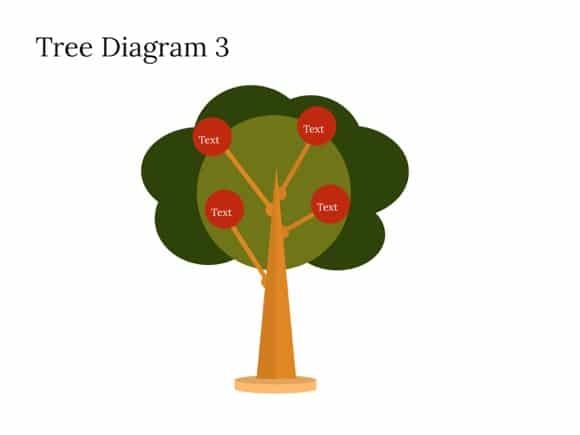 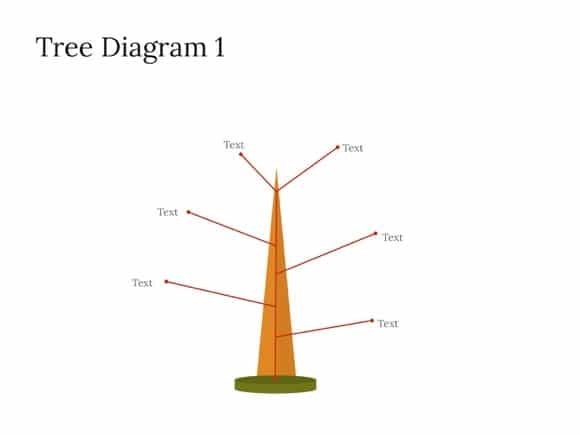 Tree Diagram PowerPoint template - FREE! 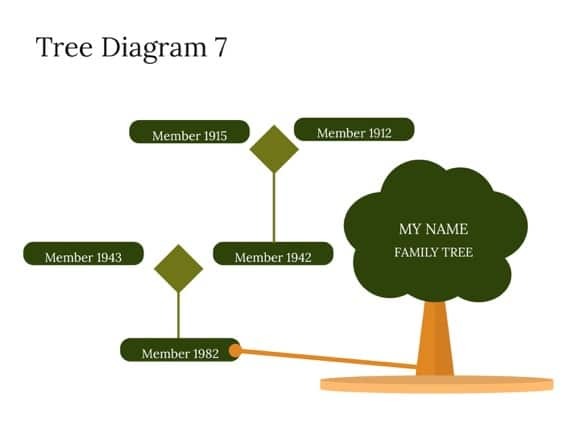 PowerPoint Tree Diagram Pack gives you everything you need to create your own genealogical tree. 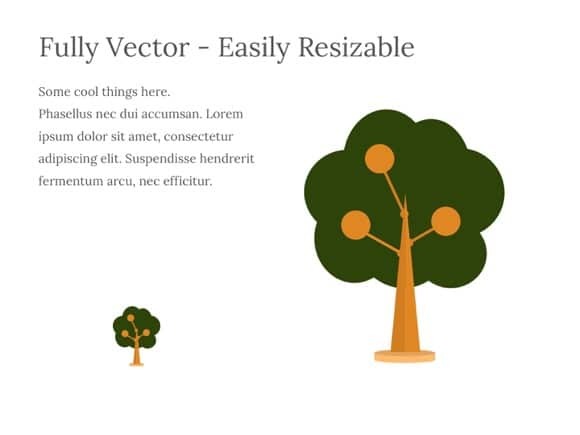 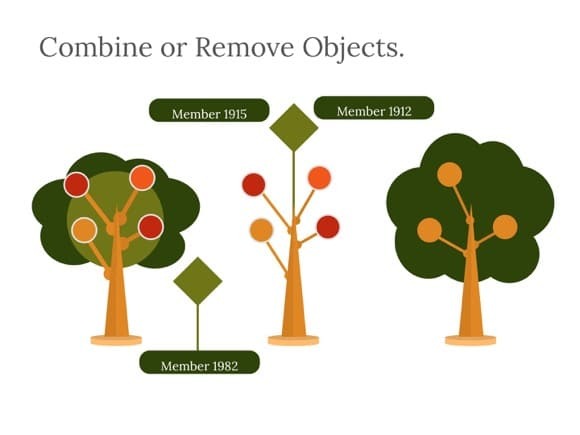 Combine or remove branches or other single elements of a tree easily, as it was built in PowerPoint just for this purpose. 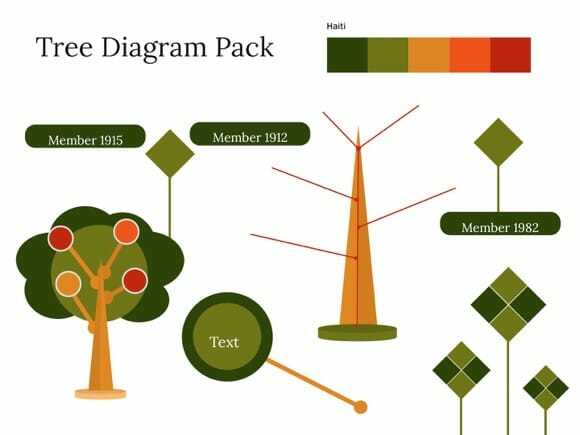 This impressive Tree Diagram Powerpoint is free, so just download and enjoy it. 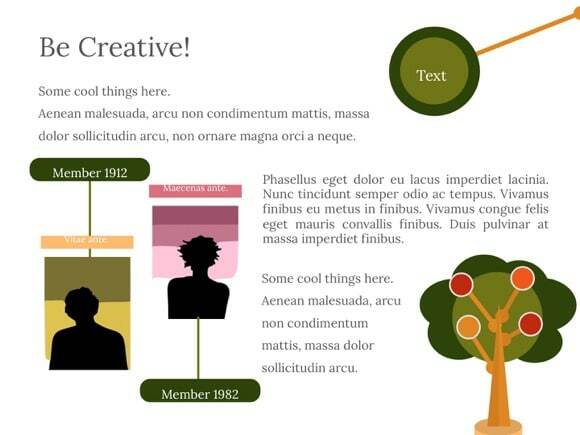 If you download this theme, please help by sharing it with others.